It’s that time of year again for fireworks, backyard barbecues, and Americana clothing emblazoned with red, white, and blue. 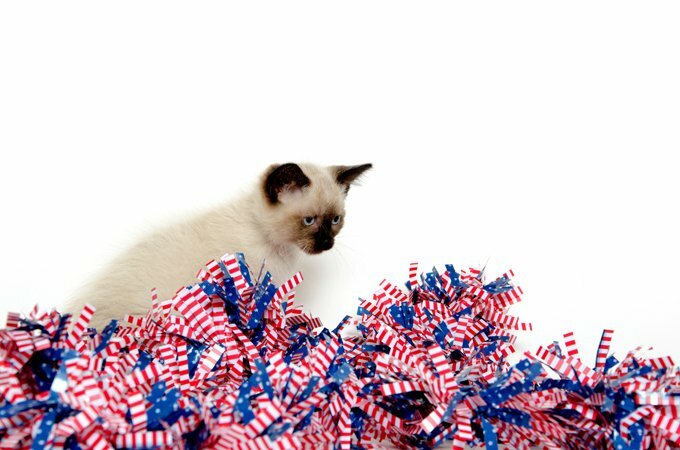 Yes, the 4th of July holiday looms, as does the possibility your pet will suffer stress, trauma, or illness associated with the festivities. How can your pet catch a break and stay healthy? You, the responsible caretaker, must educate yourself on the holiday’s hazards and proactively prepare to protect your pet in every conceivable environment. 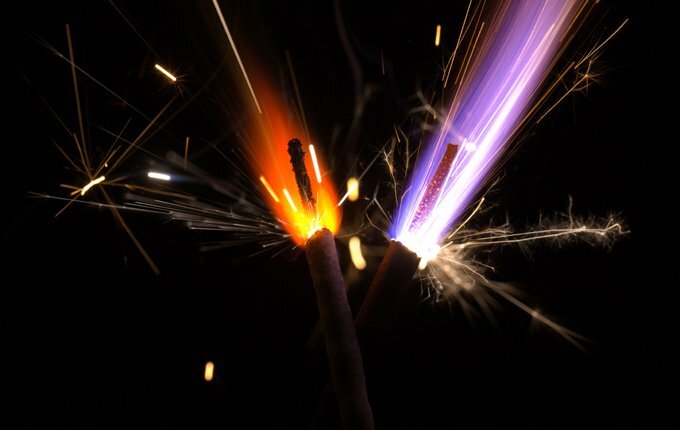 Restrict your pet’s access to the immediate or adjacent area where fireworks are being set off. Keep your pet indoors in a quiet, cool, isolated part of your home. Put on your pet’s favorite television program (Animal Planet anyone?) or play music to mask firework sounds. If needed, confine your pet to a comfortable crate to prevent them from escaping through open doors, lunging at windows, or eating inappropriate materials, which all can occur as a manifestation of anxiety. 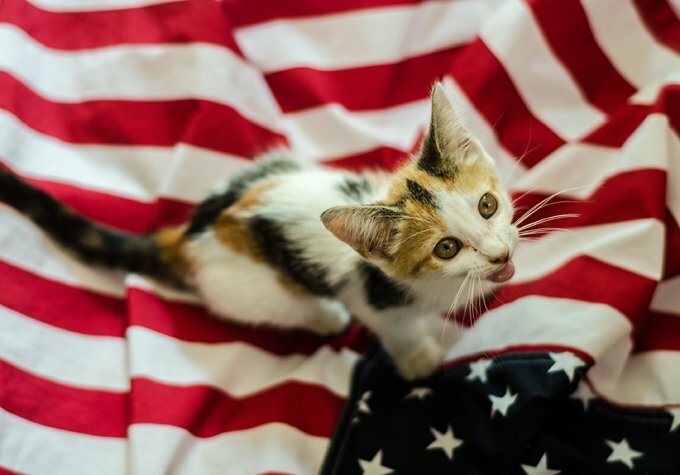 Participate in appropriate exercise with your pet in the hours leading up to a 4th of July event. 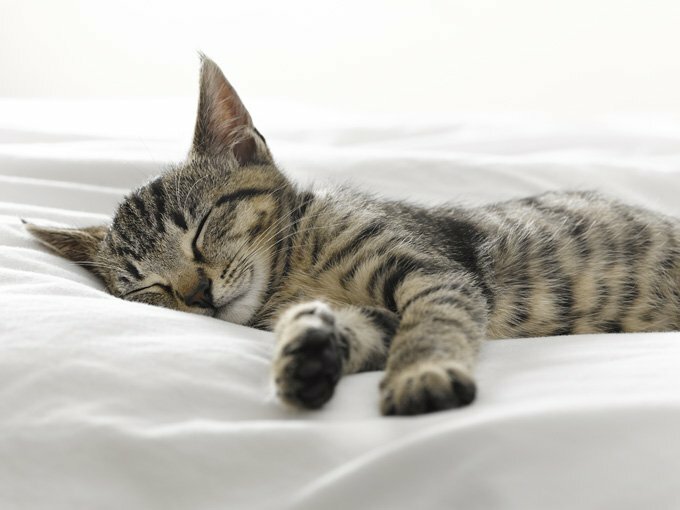 An adequately fatigued pet has a greater physiologic need to seek rest during your celebration and is less likely to exhibit anxious behaviors. Give your pet a dose of a safe, over the counter, stress relieving product, such as Rescue Remedy Pet, 1-2 hours before a potentially distressing event. If Rescue Remedy doesn’t provide sufficient calming, ask your veterinarian to prescribe an appropriate sedative or anxiety relieving medication. Acepromazine is a commonly used animal sedative, yet it does not have anxiolytic (anxiety relieving) properties. Alprazolam (Xanax) is an anxiolytic and mild sedative. Like Halloween, 4th of July holiday costumes are not necessarily accepted by all pets. Never force your pet to wear a costume if they resist your attempts at playing dress up. Even if your pet readily accepts decoration, don’t leave them unobserved, as fabrics can uncomfortably constrict tissue, get caught in body parts (i.e the mouth or legs), or be ingested upon your pet’s attempted removal. Summertime gatherings lend to the preparation of festive foods on which people feel compelled to gorge themselves as a representation of their American pride. Unfortunately, our pets are similarly minded and will readily dive into a plate of celebratory foods. 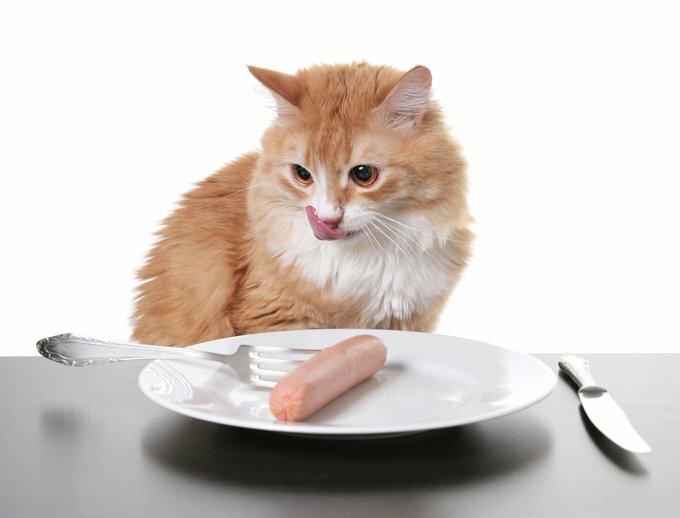 Permitting your pet to partake in holiday appetizers, main courses, or desserts can alter your pet’s normal feeding patterns and cause digestive imbalances. Additionally, keep all trash completely inaccessible your pet’s snooping snout. Potentially life threatening illness can ensue should your pet engage in some holiday dietary indiscretion. Have a safe, healthy, and fun 4th of July. Check out this remarkable Live Leak video for extra motivation to exclude your pet from any celebration involving fireworks.